If teams need to cancel their registrations a refund will be available as long as we are notified prior to 4/7/2018. If payment was made through Robot Events, the refund will have Robot Event's $5.00 service fee deducted from the amount refunded. In the event of severe weather, the event will be canceled or delayed. 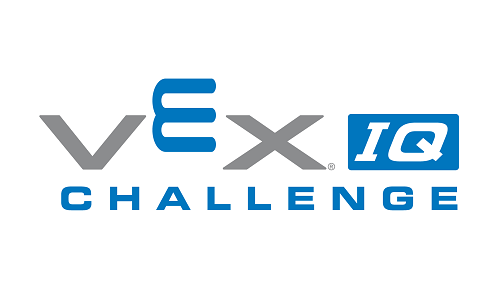 If the event is cancelled or delayed the team's main contact will be emailed with the information and a notice will be placed on this event on Robot Events. We are looking forward to a great event. This year we will be using both the cafeteria and the Gym (similar to the event in December) so there will be plenty of space. We plan on running two divisions - One for rookies and newer teams and one for established and competative and/or going to the World Championship. As long as we have at least 16 in each division, we can do this. More details to follow as we get closer. Check-in: Please be sure to check in all your teams attending at the registration table as soon as you arrive. It is especially important with multiteam organizations to notify us if one or more of your teams were NOT able to attend. Pizza order form pepperoni or cheese - these need to be turned in to the concession stand by 8:45. There will also be a concession stand with many other options for lunch, in addition to breakfast items and beverages.. Inspection: Please see details above. 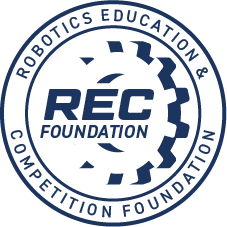 We will be requiring the white licence plates which were provided in your team welcome kit from Robot Events. Call: If you are running late please, call 603 783-6822 by 8:30 or your teams will not be placed in the match schedule. After 8:45 the match lists will be generated. Do not Forget: There will be electrical drops throughout the pit area, but not every pit table will be provided with electricity, so an extension cord and power strip may be handy, in addition here are a few things you should not forget : spare parts & tools, batteries and chargers, programming cable, laptop/computer,, robot and joystick controller.